From clothing to home décor and more, do-it-yourself projects are very popular right now. With the popularity, we have also seen a rise in DIY painting projects gone awry. Don’t spend your weekends stressed out about your project; avoid messy paint jobs by trusting a professional residential painting company Gold Coast. 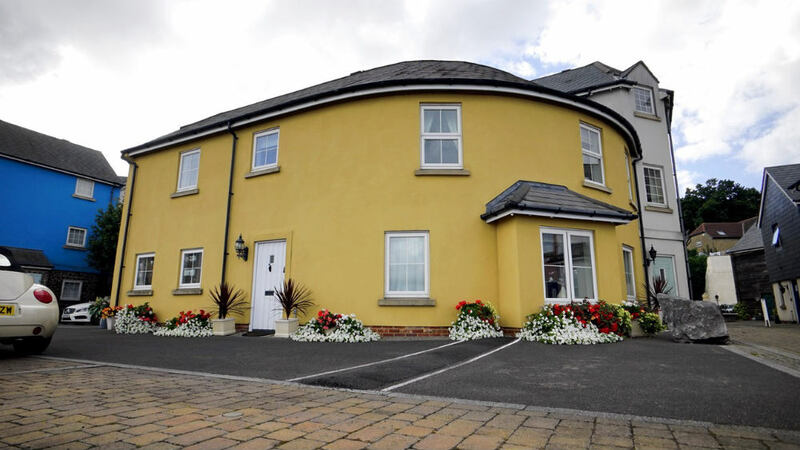 Still interested to paint your home on your home? Here are a few common DIY painting problems the team of Repaint Pro sees on a regular basis. Avoid these and other problems by trusting professional painters with your project. Definitely, one of the most common risks you take when you paint your own home is that it won’t look as good as if a professional has handled your project. You have got lots of skills, but painting might not be one of them. Especially when the project involves, painting both the interior and the exterior of your home. You not only have to paint flat straight walls, but you also have to paint edges, corners, trims etc. People who decide to paint their homes on their own are usually surprised at just how big the project is, and as a result, end up cutting corners. 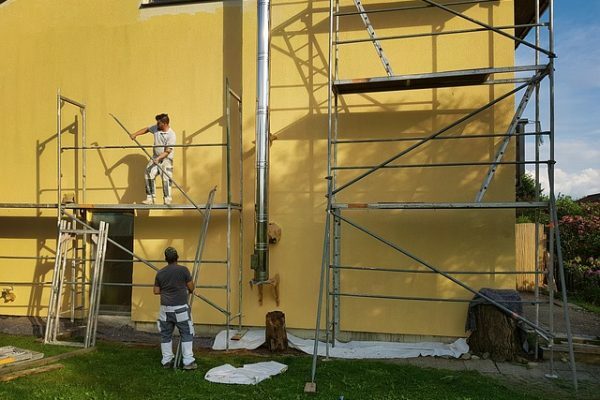 Usually people think that DIY paint jobs are the most affordable way to freshen up your home, but inexperienced painters usually spend more money than they need to when hiring services of a professional painter Gold Coast. Why? They just don’t have complete knowledge of painting- including how much paint to buy, what type of painting supplies would be needed, whether or not to use a primer etc. As a result, hiring professionals is a smart decision. Sadly, inexperience in painting usually leads to injury. 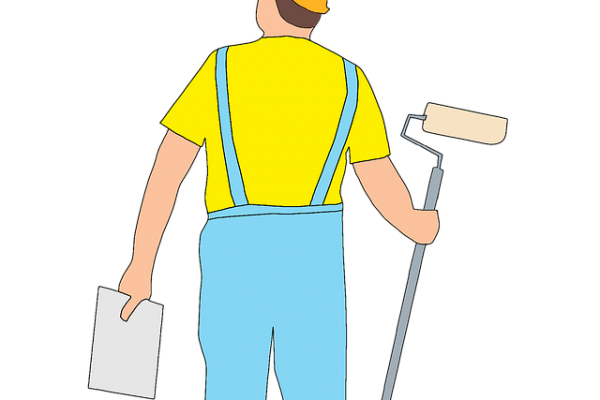 A professional interior or exterior painting company has all the essential painting supplies like ladders, belts and safety harnesses essential to complete a job safely. Don’t let lack of preparedness leave you with broken bone or a strained back. Instead, hire professional painters. Your free time is valuable- you don’t want to spend it on a project that consumes huge amount of your time. We see many people waste their weekends stressing out about the appearance of their paint job. A professional painting company can complete the project a lot quickly. It may seem luxurious at first, but you are actually making a smart decision for your sanity, health and wallet by trusting a professional residential painting Gold Coast company with your home improvements. Feel free to give Repaint Pro a call. Looking for Specialized Painters Gold Coast?